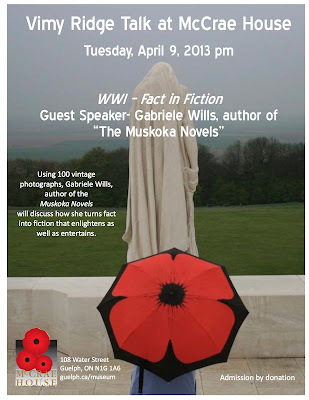 I'm doing at PowerPoint presentation at the historic McCrae House in Guelph at 2:00 PM on April 9. Everyone is welcome to attend! Under the Moon Review by M. Denise C.
Readers' Favorite - 5-Star Review!